Aberdeen-headquartered XL Group has announced its largest transaction to date with the acquisition, for an undisclosed sum, of Artisan Measurement and Control (AMC). The engineering group said the deal added expertise, products and services in calibration, measurement, tanker loading, blending, metering systems and instrumentation to its growing list of services. Formed in 2002, AMC has an annual turnover of £4 million and a workforce of 12. The Wiltshire-based company specialises in liquid measurement and flow control for refinery and tank farm fuel and LNG products, with a customer base across the UK and Ireland. Under the deal, which was supported by RBS, AMC will operate as a division of XL Group. Founded in 1993, the group now comprises nine divisions. 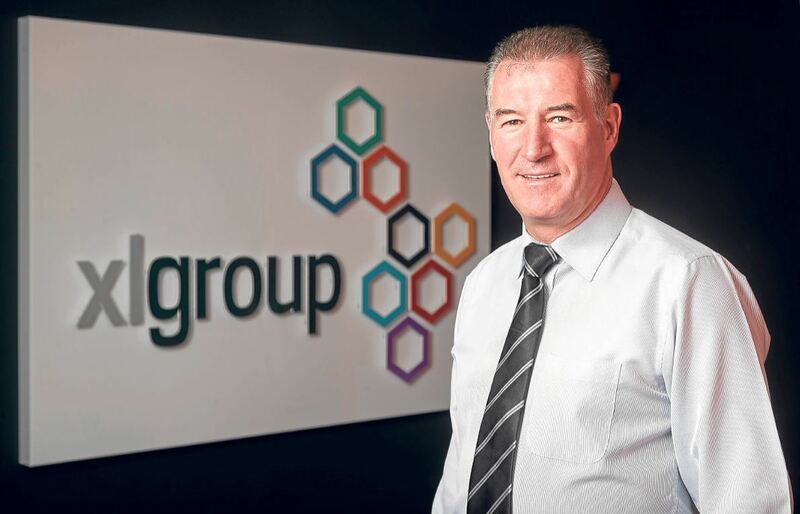 XL Group chief executive Colin Laird said: “AMC’s products and services have a real synergy with our existing portfolio, particularly our divisions in automation, safety systems, flow assurance, metering and data acquisition for the oil and gas and utility sectors.